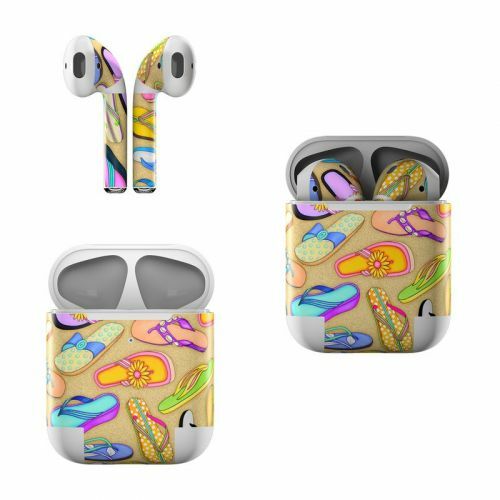 iStyles iPhone 8 Plus Bumper Case design of Pattern, Design, Visual arts, Footwear, Art with gray, green, blue, pink, purple, orange colors. 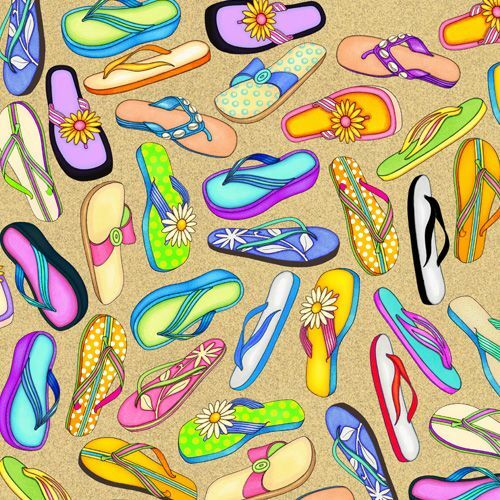 Model AIP7PBC-FLIPFLOP. 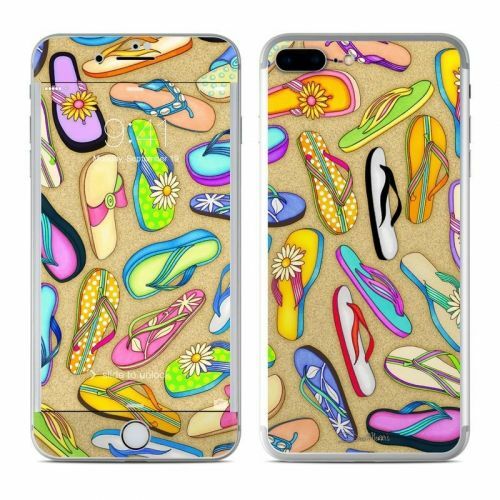 Added Flip Flops iPhone 8 Plus Bumper Case to your shopping cart.